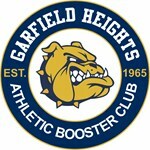 The Garfield Heights High Booster Club, Inc. was formed by a group of men who were interested in the students participating in the High School sports activities. The following are listed charter members: Frank Stautihar, Joseph Zianno, Harold Kimbal, Walter Williams, Ralph Sigmund, L.P. bane, Jack Carson, Clarence Kitson, Mike Kalas, Benedict Mankowski, Frank Globokar, Myron T. Kaiser, Stanley Heniusz, Milan Mahdinec, Henry Trubiano, and Dr. Harry Tenebaum. Mr. Frank Stautihar was chosen as President, Mr. Zianno as Vice President, Mr. Carson as Secretary, and Mr. Kitson as Treasurer. In his first year, Mr. Stautihar resigned his position and Mr. Joseph Zianno assumed the position of President, with Mr. Ralph Sigmund elected to Vice President. In 1965, the first elected officer taking office on January 1, 1966 were: Wellyem Homovech, President; Fred Corsi, Vice President; Samuel Angello, 4th Vice President; William Sprengel, Secretary; Al Harges, Assistant Secretary; Harry Behrman, Treasurer; and Steve Mennen, Assistant Treasurer. In May 1966, the first revision to the Constitution and By-Laws was made. The revision prior to this was made in August of 1983. 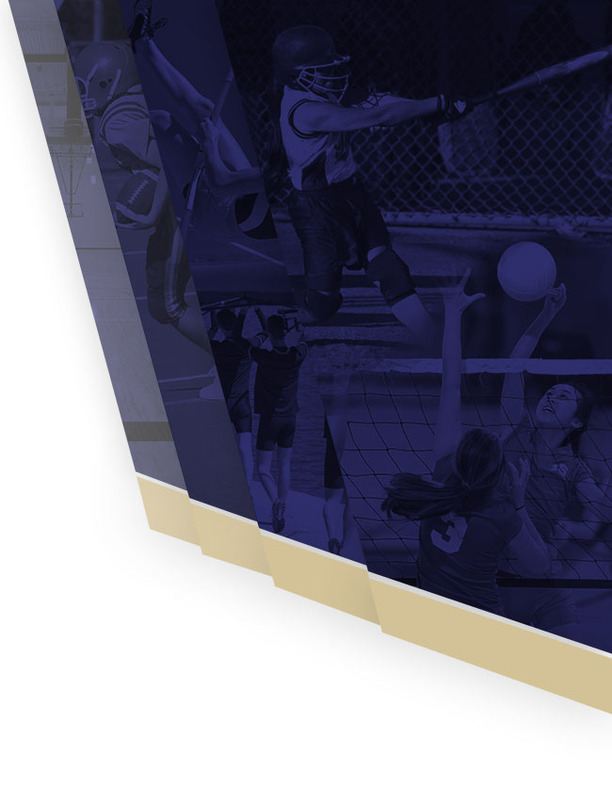 The Club has grown from the original 16 members in 1964 to approximately 250 members in 1987. 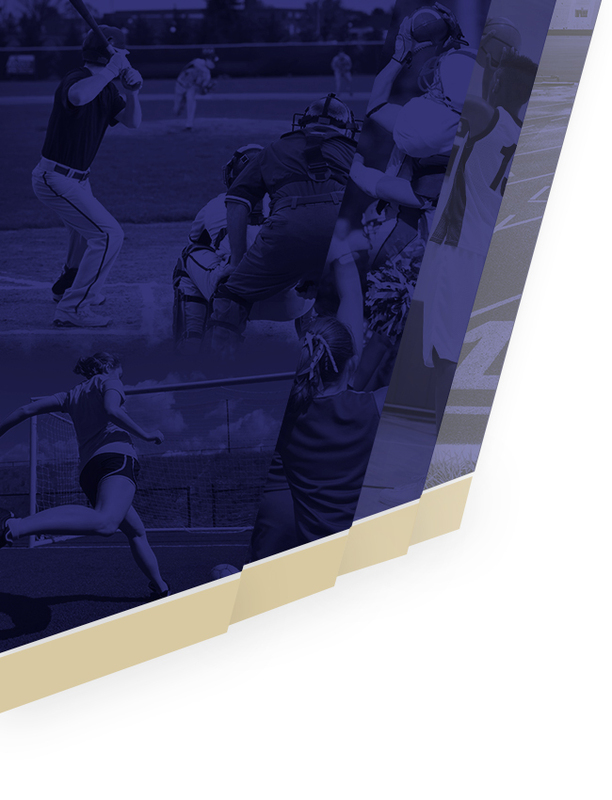 The organization celebrating its 50th year anniversary during the 2015-2016 school year.